This was a delivered gift, so I never saw it. But the recipient seemed to be enamored with it! 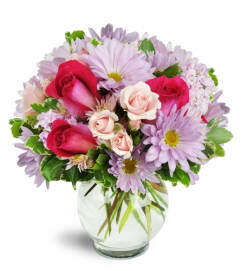 I chose Twigs Flower Company because I support small business. I live in Arizona and wanted to send my sister who lives in Utah a flower arrangement to help celebrate her retirement. 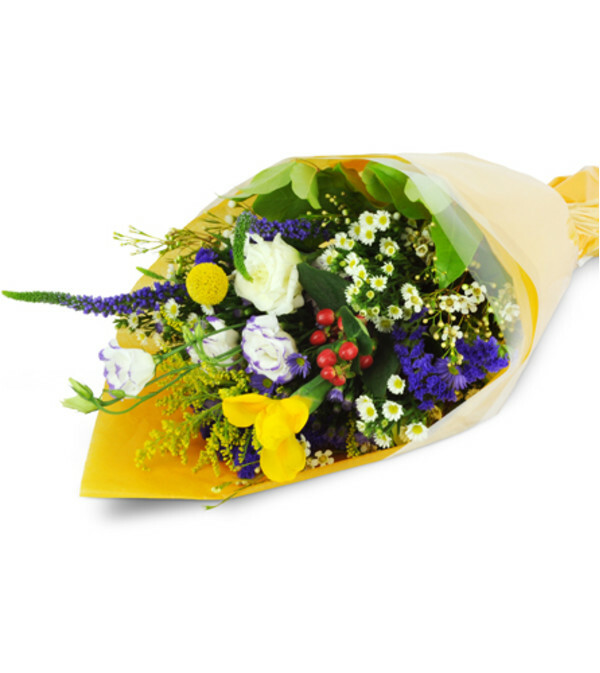 The order process was very easy and I felt comfortable that the arrangement would be fresh and lovely. Well my sister was delighted with the arrangement and said the flowers were very fresh and nicely arranged. 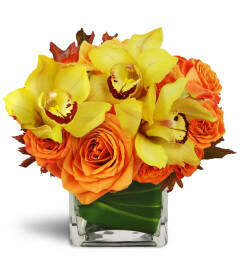 Twigs Flower Company is a Lovingly Florist in Salt Lake City. Buying local matters. Discover how Lovingly supports local florists. Copyrighted images herein are used with permission by Twigs Flower Company.